I can tell you right now, that I have no idea what I would do without a dishwasher. I have refused to live without one ever since that fateful year in college when I had to hand wash every utensil in our crowded dirty apartment. Although the dishwasher works miracles for us, we tend to forget it needs some TLC every now and then. Like I thought with the washing machine, “Its primary function is to clean, so it will always be clean.” Again, I was wrong. All that food Chet and the kids refuse to rinse off before throwing their dishes in gets stuck and can build up around the washer. Now that’s something you don’t want to see. Eventually it can make your dishwasher look and smell bad, and even worse, make it less effective. A broken or weak dishwasher would be a tragedy! Thank goodness it’s not so hard to clean your favorite machine. Place a dishwasher-safe cup filled with plain white vinegar on the top rack of the dishwasher. Run a cycle through using the hottest water available with the dishwasher completely empty except for the cup of vinegar. The vinegar will sanitize the interior of the dishwasher. When that cycle is complete, sprinkle a cupful of baking soda around the bottom of the tub and run a complete short cycle through again using the hottest water available. The baking soda will create a fresh smell as well as help to remove any stains. Easy as pie! Clean the rubber gasket in the door and around the soap door as well. You can just give them a once over with a damp towel to keep the grime away. Also, don’t forget the trap found under the lower sprayer. Usually it is removable so it can be cleaned in the sink, if not use a damp towel to remove any build up. Your last step before rewarding yourself with a good book is cleaning the accessories. Go ahead and take out the racks and utensil holders. Wipe off any stuck-on food particles or other debris, I know this sounds yucky but it really wasn’t so bad! Scrub the spray arm with a soft brush or toothbrush to remove clogs. 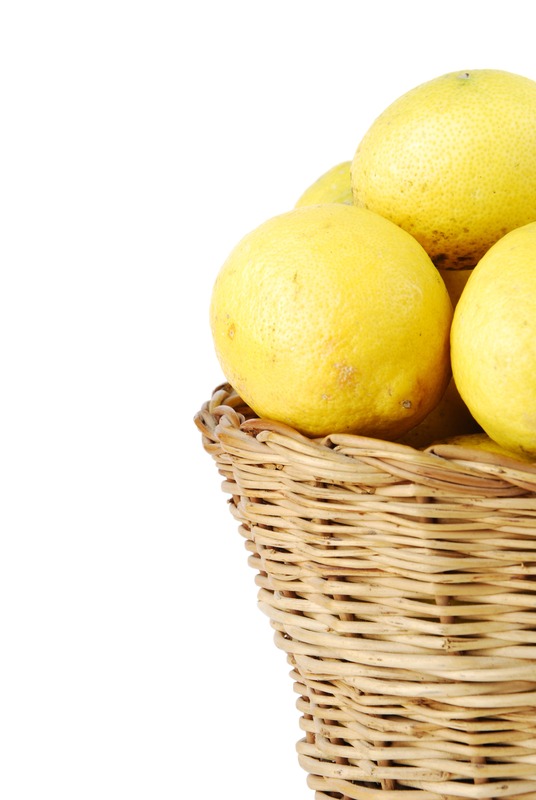 No worries, you don’t have to make this part of your weekly cleaning routine! Cleaning it out about once a month works just fine. 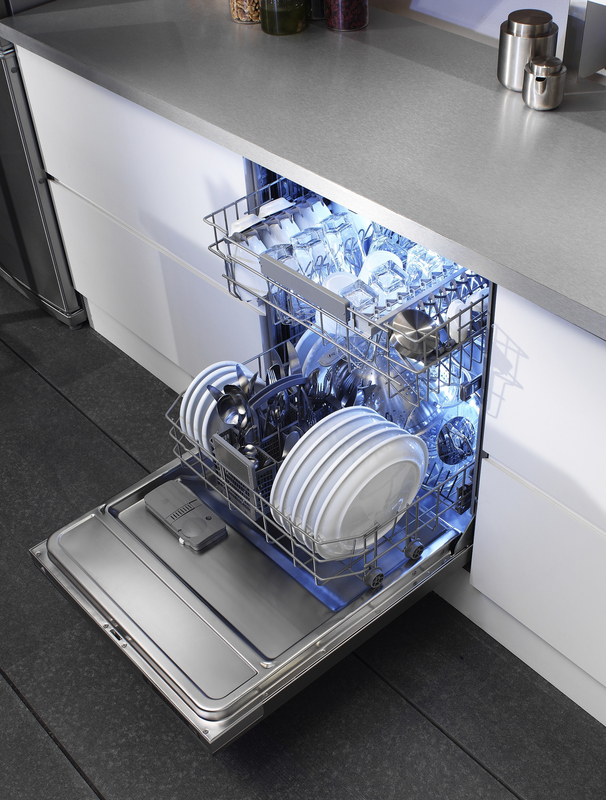 Never take your dishwasher for granted again! This entry was posted in Uncategorized and tagged cleaning dishwasher, dishwasher, kitchen cleaning on October 8, 2014 by Sarah Busch. This entry was posted in Cleaning Tips and tagged bathroom cleaning, cleaning tips, kitchen cleaning on November 4, 2013 by Sarah Busch.